With so many SEO tools floating around the internet, it can be hard to understand what to believe. Raven, SEMRush, Moz and other similar tools have site audit features that crawl your website and spit out a list of items that are hindering your site’s performance. 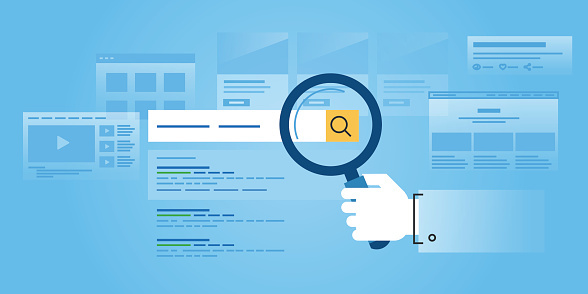 With so many different issues highlighted by just one of the many site audit tools out there, getting your website optimized can seem like a daunting task. 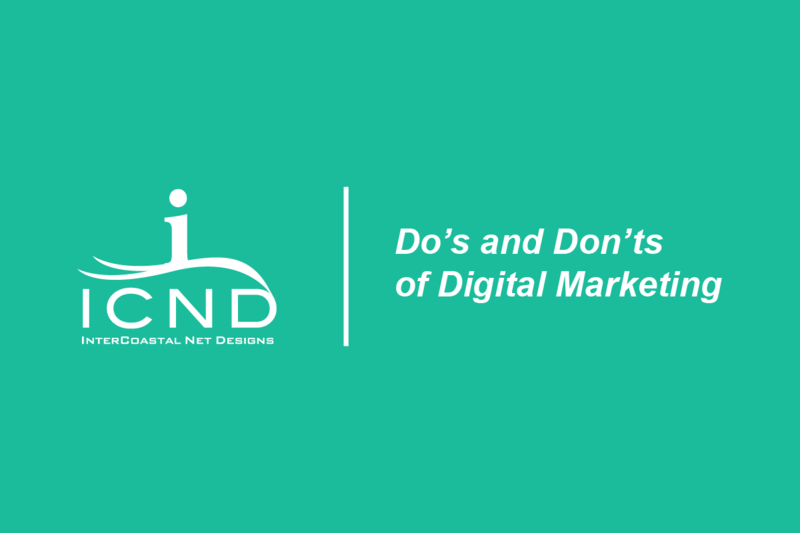 To help you better understand how to optimize your site and not waste time blindly following a third-party audit tool, we created a list of Do’s and Don’ts of Digital Marketing. Using a third-party site audit can be great start when looking for ways to improve your website. They can be provide valuable insight about issues and opportunities related to your site, but they should never be used as the be-all and end-all resource for site optimization. Good SEO always starts with good on-site content and a good user experience. Social media is made to be just that- social. It’s not a platform to purely promote your rentals or specials, and should be used to create and monitor social interactions regarding your brand. 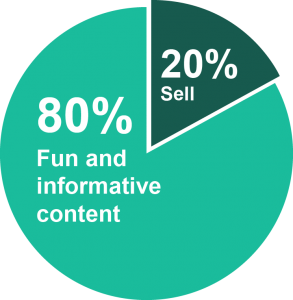 The best way to balance this is by making 80% of your posts fun and engaging, while the other 20% can be promotional. 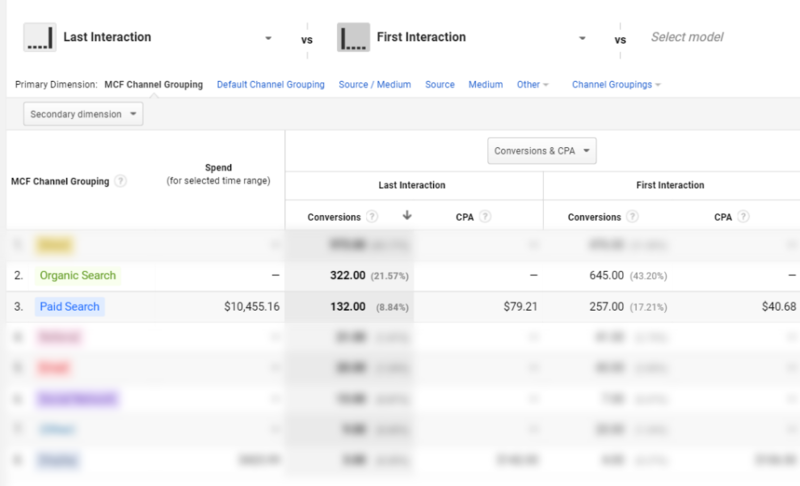 There are so many ins-and-outs of PPC that it takes years of daily use to master. 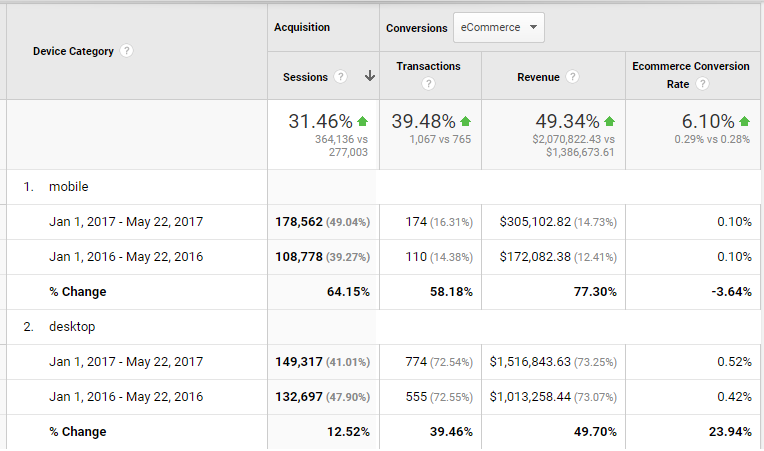 Without knowing which tools to use inside Google or Bing ads, you could be setting yourself up for a huge spend without a good return on investment. It’s best to leave stuff like this to the PPC experts. It’s not enough to just get as many links as you can to your website. Google also takes the quality of your referring domains into account when determining how you rank. Have too many questionable backlinks, and you might not even rank at all! Luckily, there are plenty of tools out there that will hunt down toxic backlinks for you so that you can disavow them in Google Search Console. The files needs to be compressed, sized appropriately and be given an appropriate meta description and file name. 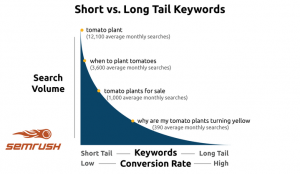 This affects many different aspects of SEO, and could be something that you’re missing out on. HTML is for content and headings help search engines easily understand page structure. If you’re looking to change the appearance of something on a page, your best bet is to utilize CSS, a styling language. Using HTML headings to change the appearance of a page element will massively impact how Google and other search engines see your page. 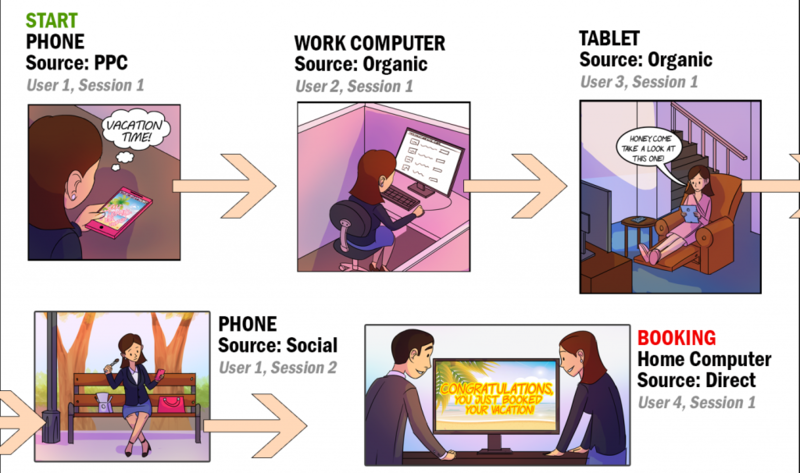 Take a look at the functionality of your website from a user’s perspective. How useful is the site? How easy is the booking process? Now take a look at some of your competitors’ sites, how does your site stack up? Creating quality content is a great way to build your brand and get a potential customer’s attention. It’s important to keep in mind that this content should be relevant to your business, deliver value to the consumer (entertainment, good information, etc…) and be more than just blocks of text. This means videos, photos, maps, illustrations, and other visual & interactive elements should all be part of your content strategy. And update it often! 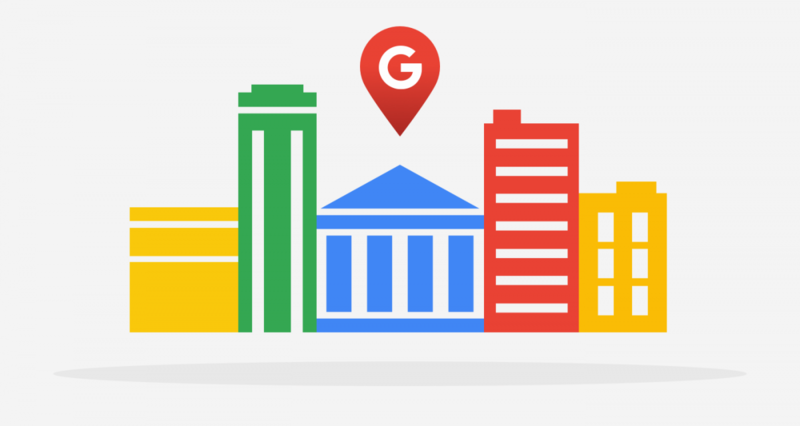 Google My Business has been around for years, but Google has recently put some serious time and effort into boosting its functionality. Make sure you take the time to completely fill out your profile with accurate information, photos, and create posts from time to time. Finally, encourage your customers to leave honest reviews on your GMB profile and reply to them. This will help your local SEO and even get you included in the local map pack. 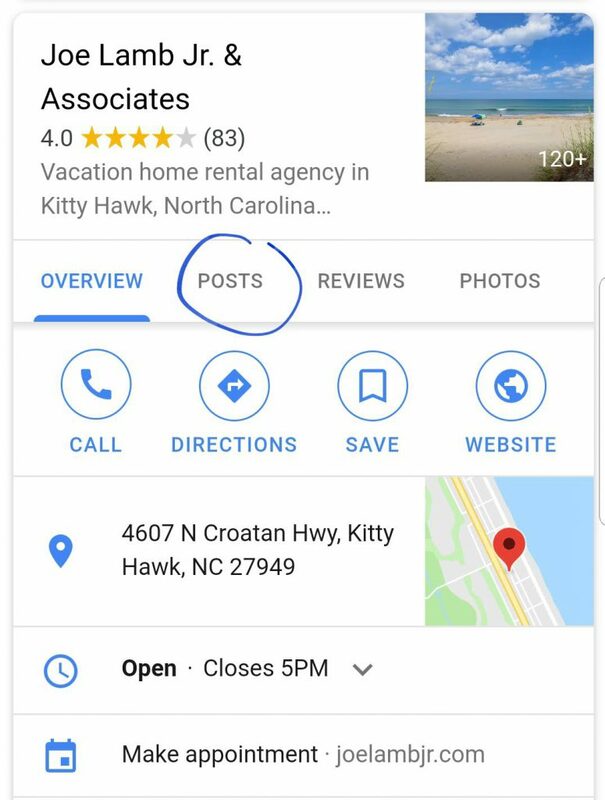 Sure, everyone wants to rank #1 for “<location> rentals.” However, spending time on a few lower-volume long tail keywords such as “<location> oceanfront home rentals” can bring in a ton of good traffic. Furthermore, if you have good quality content for a few long tail keywords, it boosts your ability to rank for “<location> rentals” because you are becoming an authority for all the different types of rentals in the area. Back in July of 2018 Google announced that mobile page speed is now a ranking factor in mobile searches. See how your site performs on mobile, and learn what you can do about it. 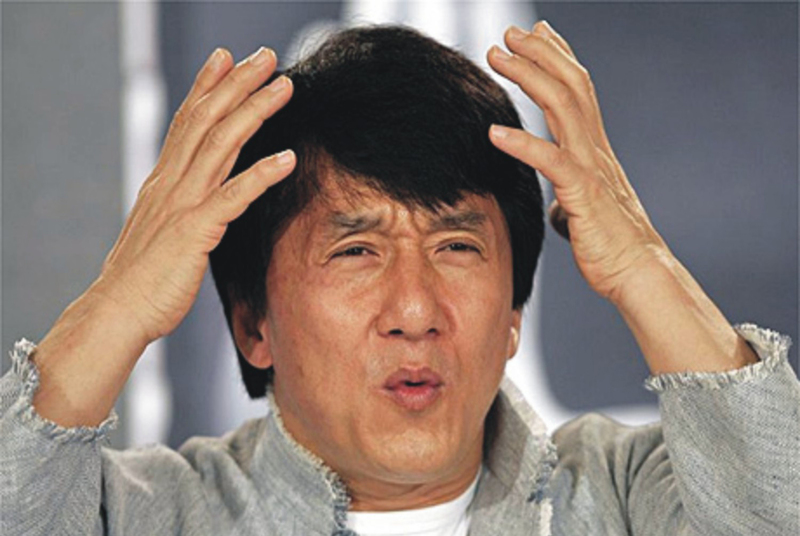 Would you want to give your information to a non secure (HTTP) page? Google knows it’s not a good idea, and, as of July 2018, warns users if they’re visiting a site that isn’t secure. Oh, and it’s a ranking factor. Enough said. Having a million citations doesn’t do your company much good if your business name (N), address (A), and phone number (P) aren’t the same across the board. There’s plenty of great services out there that will monitor this for you. Blogging is an extremely helpful tactic in many ways when it comes to marketing. It can add to various aspects of your overall marketing including SEO, Social Media and even Sales. But what makes blogging so powerful and furthermore, how do you write a good blog post? Let’s face it, everyone has a blog. Some are successful and some are not but those that are successful can really add value to your marketing channels. Many people begin blogging and just expect some sort of magic to happen. It’s like the saying, “If you build it, they will come.” Well, that isn’t necessarily true in the case of blogging. Writing is half the battle, the other half is promoting. You really have to spend some time thinking about where your audience consumes the most content and come up with a strategy to promote it through those channels. For example, a popular blog promotion channel is social media. Social Media is a great way to distribute your content to an audience that has some sort of interest in you or what you are talking about. You can also recycle content through your social channels to stretch your content a little further. It is not uncommon to promote the same blog post twice in a month, most likely it’s going to be seen by different people anyways. You can also look at other avenues of promoting your blog such as forums, message boards, email, etc…Reddit and Quora are two popular avenues worth looking at. Anywhere you can post it that is related to your audience group is an avenue of promotion. If you are looking to improve the SEO value of your blog, then “Interlinking” is huge. You can do this by linking to other blog posts you have done, linking to search pages, or even important pages on your website. By making these links you are passing what is called “Link weight” and importance to these pages and basically telling the search engines, “Hey, these pages are important and matter.” Remember not to go overboard, you don’t need a link in every sentence. Three to five links in a blog post is all you need to be effective. The same value goes for external linking or linking to other websites. The idea behind a blog is to benefit the reader, so providing them with links to extra information that is relevant and helpful is a great thing to do. By doing this, you are providing great content to your reader and becoming an authority. If you are using WordPress which is a great blogging platform, try installing the Yoast Plugin. You can then check all the configuration settings to make sure all the information that needs to be on there for search engines is. 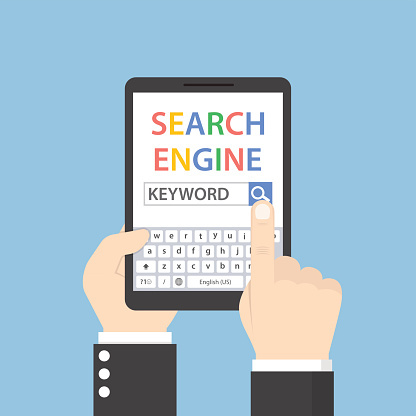 During the writing process, Yoast will give you suggestions on keyword density and “SEO Value.” It’s important to take note of these and use them when you can, just don’t force it. Think outside of the box with your content. 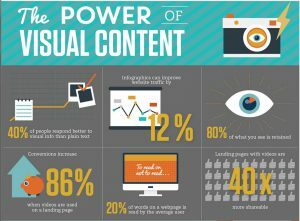 Photos, charts, videos, and infographics are all forms of content. Visual aids add a great value to the reader, diversifies the type of content you are producing, and breaks up blocks of text. Sometimes it’s tough to start writing and finding a topic worth writing about. Luckily, there’s a tool for that and it’s fairly new! AnswerThePublic.com gives you blog post ideas based on popular searches people do in your area. 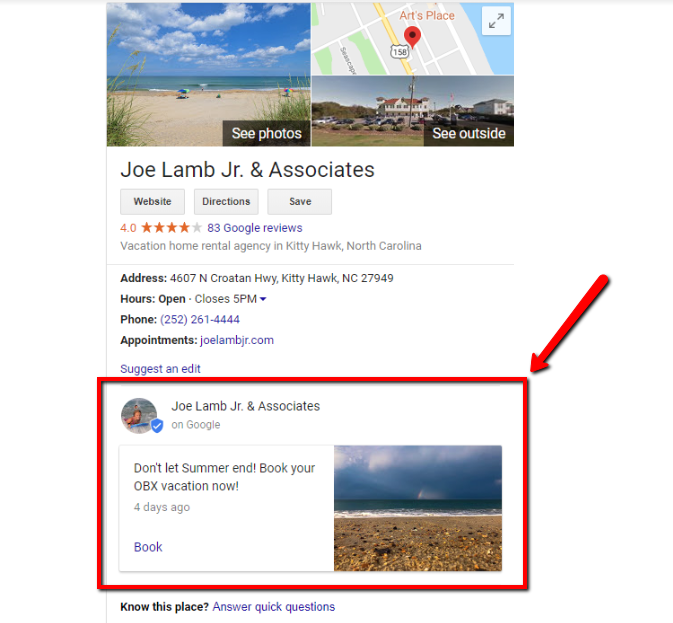 For example, if you are in the Outer Banks you can type in “Outer Banks” and it will give you a list of keyword variations that can spark some great writing ideas. Who knows, you might even strike on some content gold! If you aren’t blogging then you’re missing out. When done right, it’s not only great content for your audience but can bring a lot of value to your overall marketing plan. Consumers are always looking for information on their purchases and a vacation is no exception to the rule. They want to know as much as they can about the area, food, culture, things to do, etc… So providing that content for them can give you happier consumers and help create bookings in the process. And if you get lost, we have been blogging and helping others blog for years. Now go start blogging! 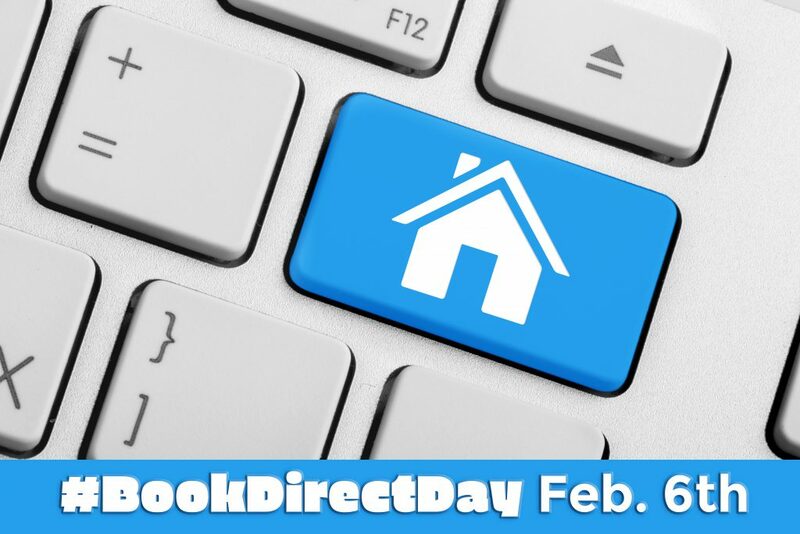 What is #BookDirect day? We know it, you know it, but most consumers don’t know that there are some major benefits when you book direct with a vacation rental company. Well, February 7th is our day to educate the public about all the advantages of booking direct with your company. We think it is so important that people understand that they can still reach out to vacation rental companies and still have a unique, personal and positive interaction. #BookDirect day isn’t a day to bash Online Travel Agencies and that isn’t the goal for February 7th, but it is a day to show people that there are some amazing, unique brands out there that can offer some great prices and amenities when they book directly with the company. Let’s all use this day for a positive impact on our industry. Use the hashtag #BookDirect. We have the power to make this viral and if we are all talking about the same thing, it will be! Use the hashtag wherever you post, Facebook, Instagram, Twitter, Pinterest, etc… And remember, keep it positive. Send out an eblast. Email is a great way to tell your audience about something specific and this is definitely a perfect time. You can highlight the fact that it is #BookDirect day and that there are advantages to booking directly with your company or any vacation rental company. Most importantly, tell people that you care about them as an individual and not as a number, no one wants to be treated like a number. Blog about it. Use this opportunity to create some great content for your blog. It is a great way to tell everyone exactly what you think about #BookDirect day and it will also add to your site’s SEO. The most important part about #BookDirect day to us is showing that the people booking are still people and not numbers and we need to show consumers that we still think that way. 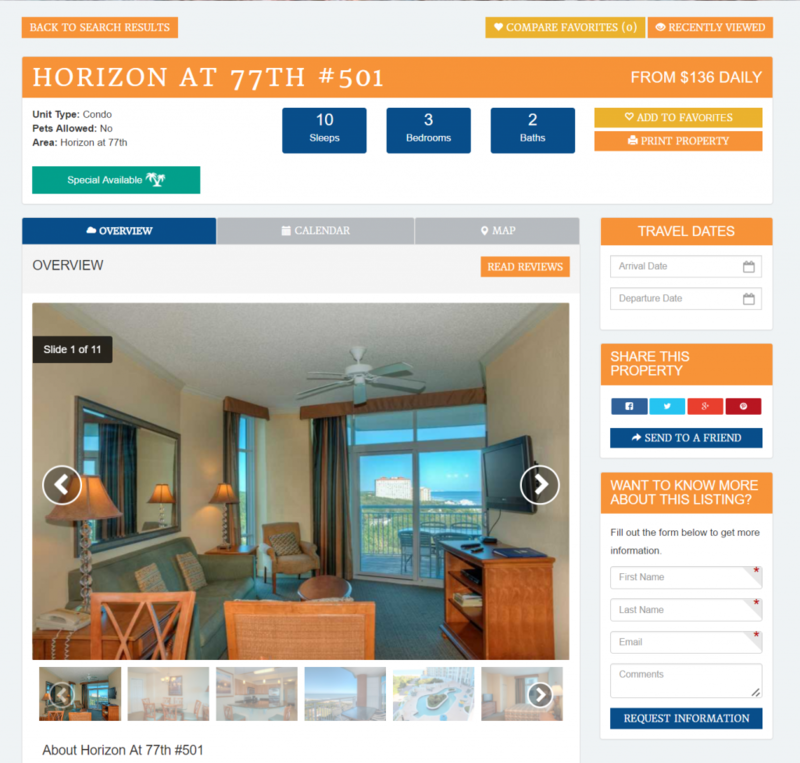 With the online changes in the vacation rental industry and such a huge push to fast, convenient booking, consumers get put into boxes and categorized like cattle. We think that every consumer is unique and should be treated that way. As a Digital Marketing and Website Design company we do our very best to build products that treat consumers like people and not numbers. We also want your company to share it’s story and one of the ways to do that in today’s age is by great website design and digital marketing. If you want to know more about #BookDirect day check out this article by VRMintel and find out how you can get involved. Let’s all do our part in making #BookDirect day a day of education and show our consumers that we care about them, their family, their friends and most importantly their vacation. Join the movement and spread the word on February 7th! Orlando, We are Coming For You! Orlando, VRMA we are coming for you! Not only are we coming for you, we are fully loaded and ready. We let our own marketing director out of his room, and he has some great informative information for you wont find anywhere else. Paul has been in the vacation marketing business for over 11 years now. He has some great insights and has seen all the trends and hype throughout the years. The Digital Marketing world is scary. After all, one mistake could wind up costing a good chunk of change out of your marketing budget with nothing but a head scratch and bewilderment to show in return. In order to make your business decisions, you have to rely on the bits and pieces of info you acquired from random webinars, articles and even sales tactics that could put a little fear into you if you don’t comply. So on October 18, let our very own Paul Hanak help you decipher some of those rumors, myths, and help you make better marketing decisions for your business! Author Tonya HarmatiPosted on October 9, 2017 October 9, 2017 Categories Myrtle Beach Web DesignLeave a comment on Orlando, We are Coming For You! We did a major re haul on their property detail pages as well. As you can see below potential customers have lots of choices. The top features an option to compare the favorite properties the user may want to compare, and recently viewed properties just in case! 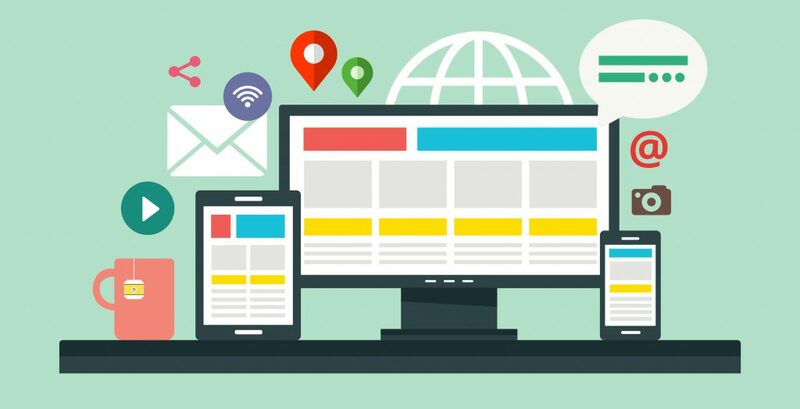 Implementing these items into a new site, not only makes the site more user friendly, but also drives up the overall conversions. Take a look at the new Palmetto Vacations site and see what your site might need to be adding to help your guests overall experience.